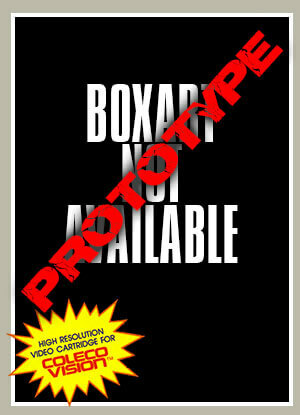 Requires the Kid Vid Voice Module. 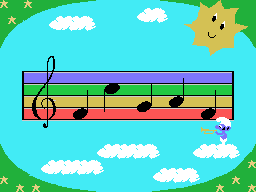 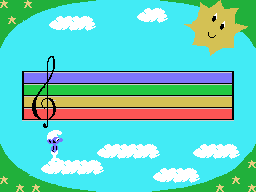 The demo rom plays through the "Harmony Smurf" game. 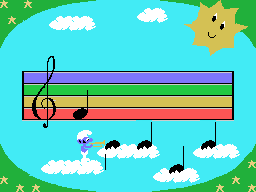 The released Atari 2600 cartridge and included that game as well as two others: Handy Smurf and Greedy Smurf.